With spring break and warmer weather quickly approaching, the pale skin of winter is becoming a new concern. For those who lack the time to sit in the sun or do not want to bake in a tanning bed, have no fear. Self-tanners are not only a great alternative to sun exposure but have gotten increasingly better in recent years. Gone are the days of turning orange or streaking so bad you end up wearing pants in the middle of July. For those who have never used it, self-tanner can be your best friend. It can hide flaws and make you appear slimmer (something just about everyone wants if you plan on wearing a bathing suit soon). Here are five great products that can give you a boost of color before shorts season is in full swing. One of the worst issues with self-tanners is the icky smell that accompanies many of them. However, this self-tanner smells like green apples mixed with tropical fruit and gives a great color, too. 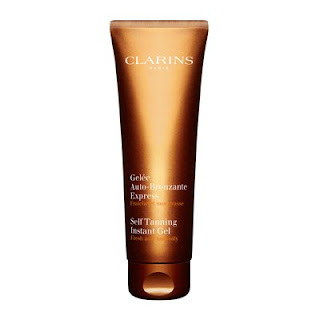 It goes on evenly and hydrates, which many self-tanners lack. The price is also right with this product and can be found at most drugstores. This is one of my personal favorite because I hate the dreaded self-tanner smell, and it gives me a lot of color in only a few days. 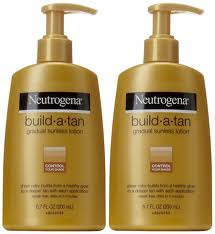 This classic product is great for those who don’t want to go from ghostly pale to Kardashian bronze overnight. It is also great for people who have naturally fair skin to begin with and are a little scared of trying self-tanners. Jergens is a slowly building self tanner that gradually gets darker over time. Although it takes some foresight to get to a darker shade, you cannot go wrong with this product. It is also really hard to mess up the application since the color is so gradual that small mistakes are not obvious. 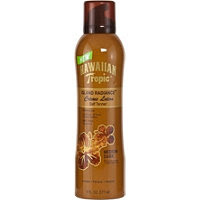 This product can also be found at most drugstores in both ligher and darker shades. If you don’t mind paying a little more for your self-tanner, Clarins is definitely worth it. One application of this fast drying gel, and you’ll wake up looking like you just spent a week on the beach. Your tan will show up in about two hours, so if you need to be tan in a hurry this is your product. This gel is also great for maintaining your tan after you get it. I also really like this because it leaves my skin feeling soft rather than sticky like some products. 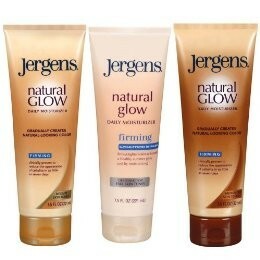 This product is similar to Jergens Natural Glow, but I find that the results show up a little faster. It is a great value too because you get a pretty big bottle for a drugstore price. Application is easy, and it’s almost impossible to streak with this product. I really like that you can build up a tan over time with this because it looks more natural. I highly recommend this for people who don’t go anywhere on spring break but want some natural looking color. This product is the all-star of self-tanners, which makes sense if you have ever watched the Victoria's Secret Fashion Show. They understand how a tan can make someone look better, especially if skimpy clothing is involved. This product delivers a bronzed glow without looking orange. It smells great, like a tropical beach. It even has shimmer in it. It looks great no matter what shade you start with. Even pale skin looks naturally tan with this product. Plus the price is affordable. 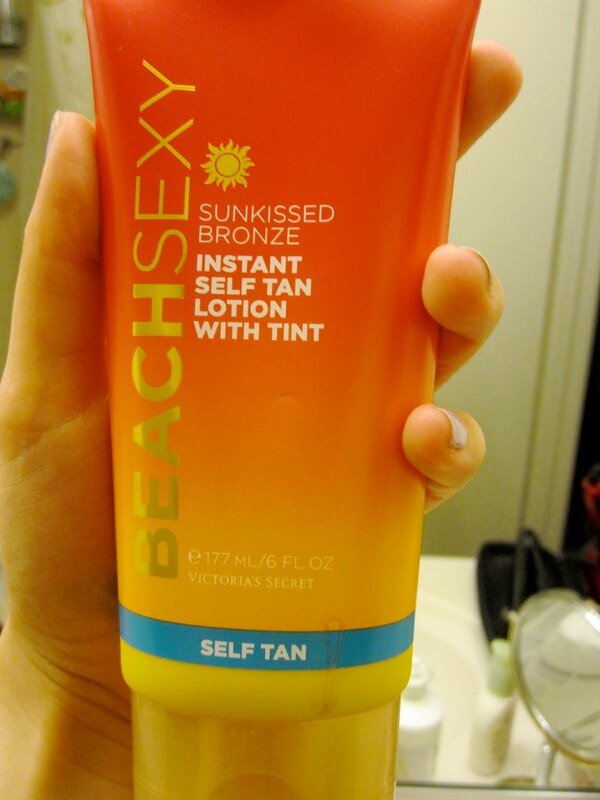 This is a really great product and definitely worth a try especially if you’ve never used a self-tanner before.